With a fresh innovative title, Babes with a Beatitude appeals to the busy woman-on-the-go with 366 short, one-page devotional messages that get right to the point. Each message is written by everyday women sharing extraordinary messages to let readers know that a busy life can still be a blessed life, which is the literal translation of the word “beatitude.” This easy-to-read and easy-to-apply inspirational book is the perfect companion for a stop at a red light, a wait at the drive-through, or between pouring cereal on a busy morning. Busy women who value a devotional message each day will love the impact on their lives this book will make. 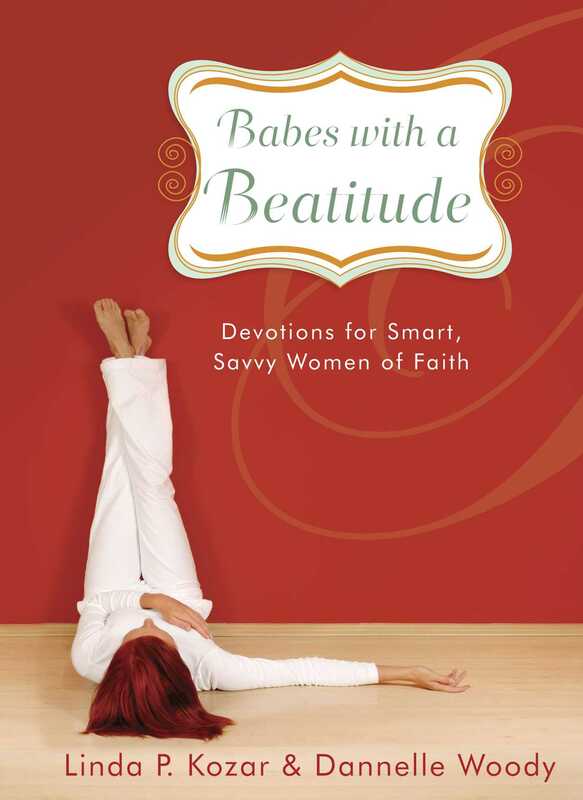 Babes with a Beatitude offers quick devotional messages with penetrating thoughts for women in all walks of life. This smart and savvy book, with a uniquely designed two color interior, offers inspirational messages that women can identify with. Each message is designed to point women toward godly encouragement and practical solutions letting them know they can live a blessed life, which is the definition of the word “beatitude.” 366 short, one-page devotionals get right to the point and are easy to apply. Scriptures support each message and questions or comments follow each message giving women guidance for self-reflection.